The Auto Expo 2018 is up and running, and after the busy media days, the event is finally open for public from February 9 to 14, 2018. 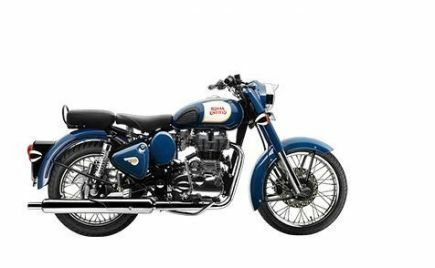 We have seen a lot of new bikes and scooters being launched and displayed at the biggest automobile extravaganza in the country. There were several launches, unveils and concepts as well which has grabbed our attention. Here we bring you the top best bikes, scooters and concepts from Auto Expo 2018. Honda has revealed its all-new premium commuter motorcycle, the X-Blade at the Auto Expo 2018. As the name suggests, the X-Blade looks sharp and edgy with its unique funky design. The motorcycle also gets premium features such as full-LED lighting and digital instrument cluster. 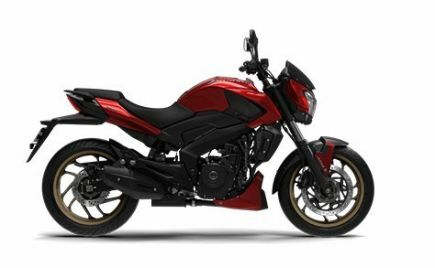 The Honda X-Blade will be slotted between the CB Unicorn 160 and CB Hornet 160R in India. Powering the new Honda X-Blade is the same 162.7cc single-cylinder, air-cooled engine producing 13.93bhp and 13.9Nm of peak torque. The engine is mated to a 5-speed gearbox. 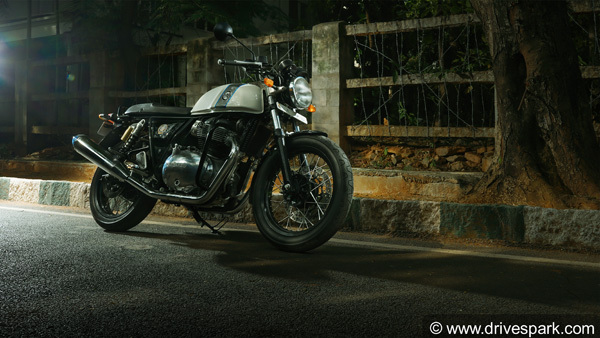 The motorcycle is based on the same diamond frame which is seen on the popular CB Hornet 160R. The Honda X-Blade will rival the likes of Yamaha FZ, TVS Apache RTR 160 and Bajaj Pulsar NS160. 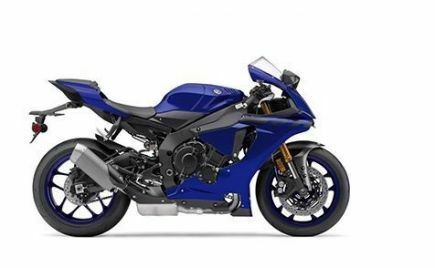 Yamaha has finally launched the new YZF-R15 V3.0 in India at the Auto Expo 2018. 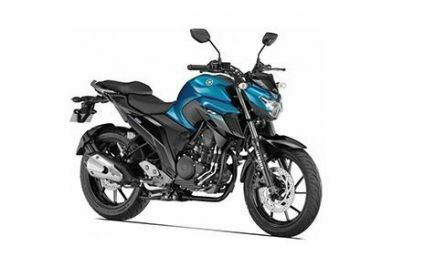 The new R15 V3.0 is priced at Rs 1.25 lakh ex-showroom (Delhi). 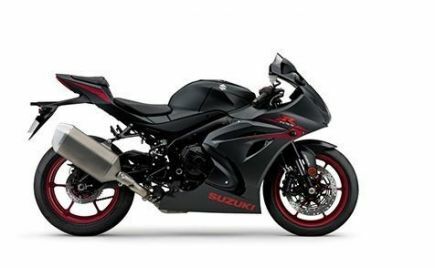 The new third-gen R15 features a new front end with revamped headlamp design, new front fairing and new tail design. The motorcycle also gets an all-new digital instrument cluster which adds to the premium quotient of the new R15. But, the India-spec R15 misses out on USD front forks and ABS to keep the costs down. 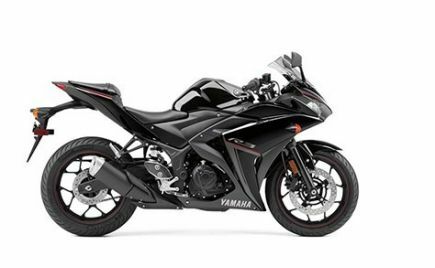 The new Yamaha YZF-R15 is powered by an all-new 155cc single-cylinder, liquid-cooled, fuel injected engine producing 19.03bhp and 15Nm of peak torque. The engine comes mated to a 6-speed gearbox assisted by a slipper clutch for smooth down shifts. 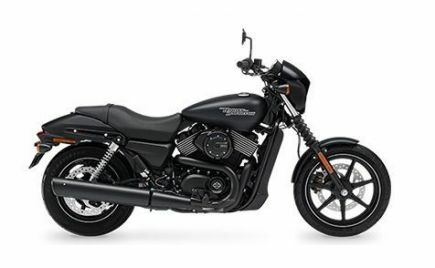 The motorcycle gets disc brakes at both ends but does not get ABS, even as an option. 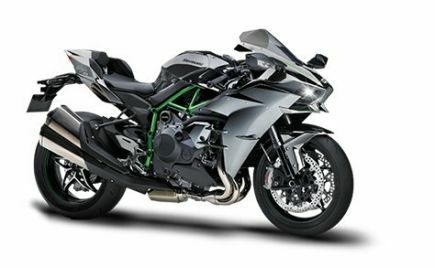 Overall the bike looks sharp and menacing and will attract young buyers in the country. 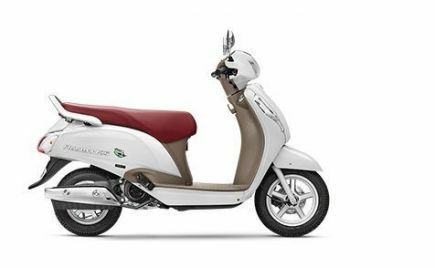 Honda came up with a big surprise by unveiling the new Activa 5G at the Auto Expo 2018. 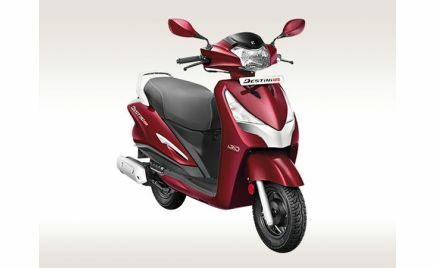 The new 2018 edition of the best-selling scooter in India has not changed much in terms of overall design. 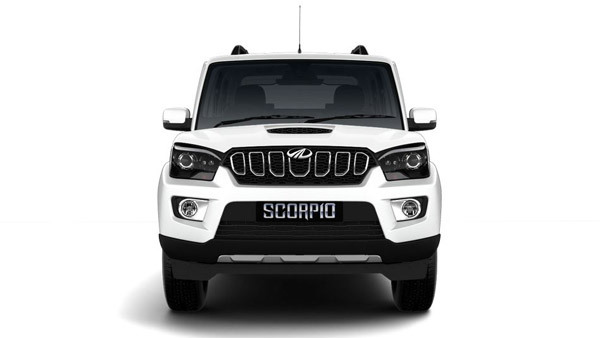 But it gets few additional features such as first-in-segment full-LED headlamp and position lights, all-new analogue-digital instrument cluster and four-in-one lock opener switch with a seat opener switch, a front hook and a retractable rear hook. 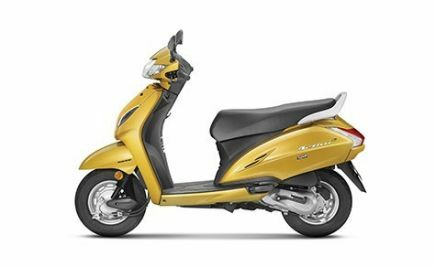 The new Honda Activa 5G continues to draw power from the existing 109.19cc air-cooled engine producing 8bhp and 9Nm of peak torque. The engine comes mated to a CVT gearbox. Apart from that, the new Activa 5G remains identical to the previous model, the Activa 4G. Suzuki revealed its new premium scooter, the Burgman Street at the 2018 Auto Expo. The Burgman Street is a premium 125cc scooter, and it is the flagship scooter of Japanese brand in several global markets. 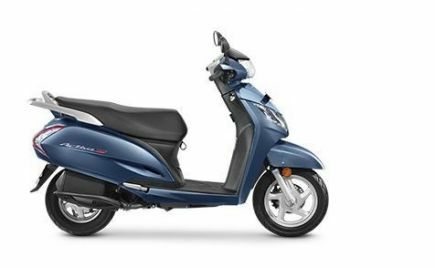 The Burgman Street is specially developed for the Indian market and is based on the best-selling Access 125. The prominent highlight of the Burgman Street is its maxi-scooter styling with a large apron. The Suzuki Burgman Street is powered by the same 125cc engine seen on the Access 125. Other premium features of the Burgman Street include LED headlamp, digital instrument cluster and unique handlebar design. The scooter looks and feels premium with the amount of detailing and funky design. 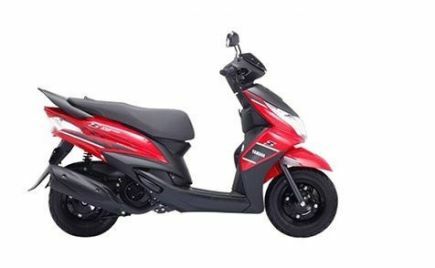 Aprilia has launched the new SR 125 scooter in India at Rs 65,310 at the ongoing Auto Expo 2018. The overall design of the new Aprilia SR 125 is identical to its elder sibling, the Aprilia SR 150. Even the analogue instrument cluster is borrowed from the SR 150. On the design front, there are no new elements on the Aprilia SR 125. Powering the new Aprilia SR 125 is a 124cc, three-valve, single-cylinder engine that produces 9.46bhp and 8.2Nm of torque. The engine is coupled to a CVT gearbox. 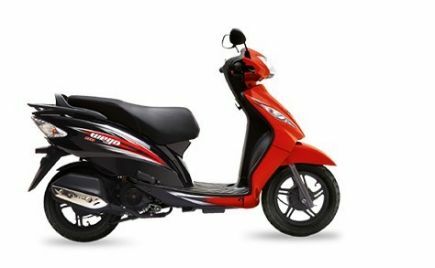 The Aprilia SR 125 also comes with disc brake on the front wheel which improves its braking as compared to its competition. The Aprilia SR 125 will rival the likes of TVS NTorq, Honda Grazia and the Suzuki Burgman Street. 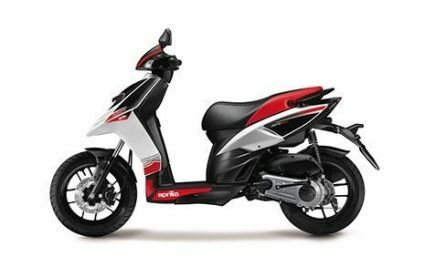 Hero MotoCorp has stepped into the 125cc scooter segment with the unveil of the new Maestro Edge 125 scooter at the Auto Expo 2018. 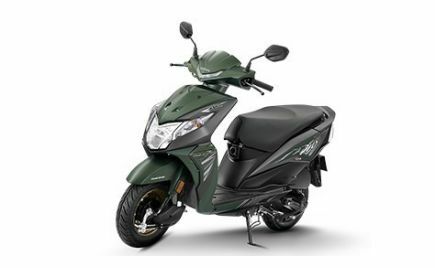 The new Maestro 125 features subtle cosmetic updates and gets additional features as compared to the 110cc Maestro. 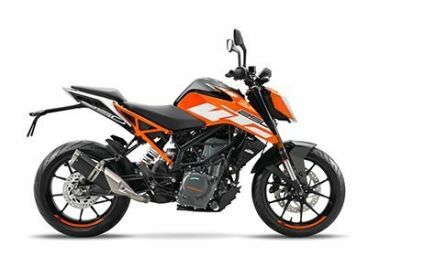 Along with the Maestro Edge 125, Hero has also revealed the new Duet 125 at the 2018 Auto Expo. The Hero Maestro and Duet 125 are powered by a 125cc engine producing 8.7bhp and 10.2Nm of torque. 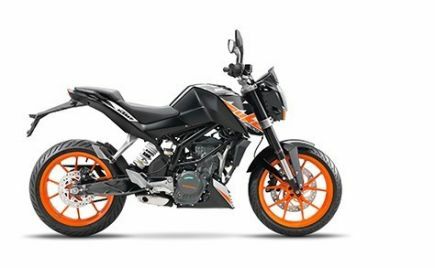 The Maestro Edge 125 also comes with premium features such as i3S (Idle Start/Stop technology), digital analogue instrument cluster, LED tail light and external fuel filling cap. Italian two-wheeler Aprilia has showcased the entry-level Tuono 150 and RS 150 motorcycles at the Auto Expo 2018. 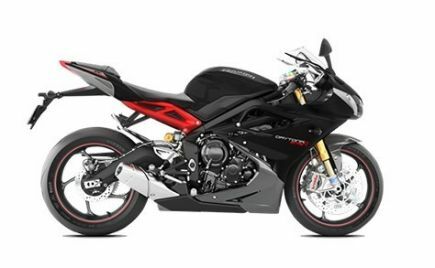 Both the motorcycles look like the downgraded versions of the Tuono V4 and RSV4. 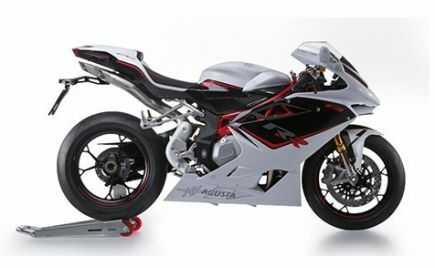 The Aprilia Tuono 150 is a naked motorcycle with a half fairing, whereas the RS 150 is the fully-faired offering from Aprilia. 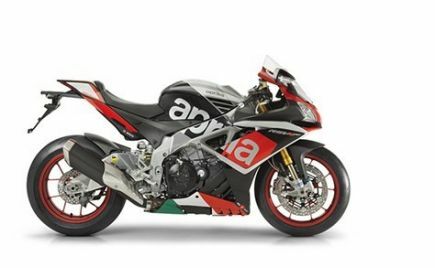 Both the Aprilia Tuono 150 and RS 150 draws power from a 150cc liquid-cooled, fuel injected engine producing 18bhp and 14Nm of peak torque. 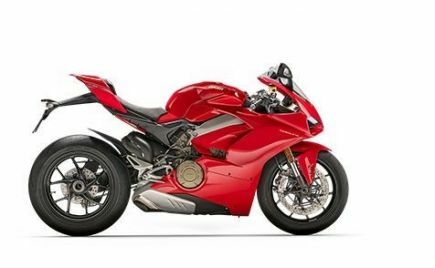 Both the motorcycles feature premium build quality with aggressive design and riding dynamics and will be a fitting rival to the likes of Yamaha YZF-R15 V3.0. 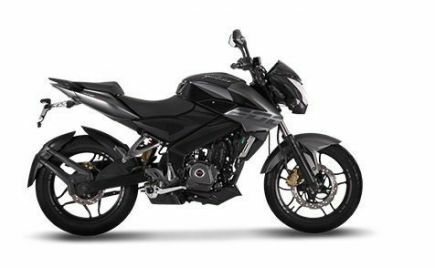 Honda has brought back the popular CBR 250R to India at the 2018 Auto Expo. 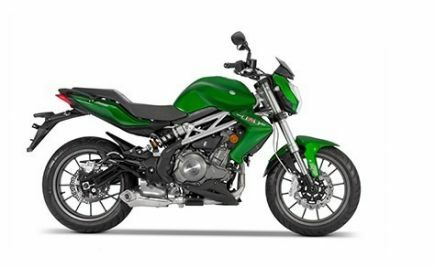 The quarter-litre motorcycle now comes with a new LED headlamp, new body graphics, new colour options and dual-channel ABS. Apart from that, the new 2018 CBR 250R remains identical to the previous model. The new 2018 Honda CBR 250R draws power from the same 249.6cc single-cylinder, liquid-cooled BS-IV compliant engine producing 26bhp and 22.9Nm of peak torque. The engine is mated to a 6-speed gearbox. The Honda CBR 250R will rival the likes of Yamaha Fazer 25 and KTM RC 200. Yamaha has launched the new R3 in India at Rs 3.48 lakh at the Auto Expo 2018. The overall design of the new Yamaha R3 remains the same with signature twin headlamp setup and a large front fairing. 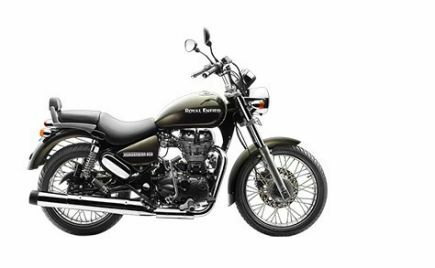 But the motorcycle gets new body graphics and colour options which renders a refreshed look to the motorcycle. The new Yamaha R3 draws power from the existing 321cc in-line twin-engine producing 41bhp and 29.6Nm of torque. The engine is now BS-IV compliant and comes mated to a 6-speed gearbox. 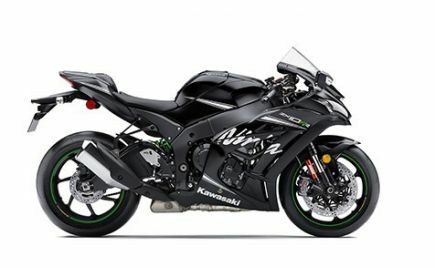 The new Yamaha R3 will lock horns with the likes of KTM RC 390, TVS Apache RR 310, Kawasaki Ninja 300 and Benelli 302R. UM Motorcycles has launched the new Renegade Duty at the Auto Expo 2018 with a price tag of Rs 1.10 lakh. 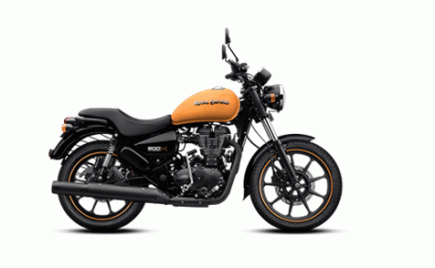 The new motorcycle will be offered in two variants Renegade Duty S and Duty Ace. Both the models come with features such as digi-analogue instrument cluster and LED headlight. The UM Renegade Duty S and Duty Ace draws power from a new 223cc single-cylinder, air/oil-cooled engine producing 16bhp and 17Nm of torque. The engine comes mated to a 5-speed gearbox. 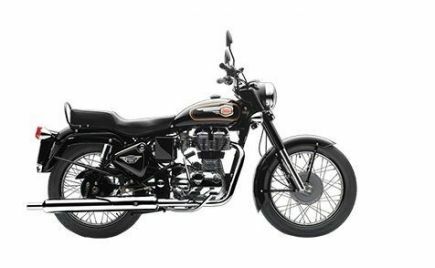 The UM Renegade Duty will rival the likes of Bajaj Avenger series and could also compete with the Royal Enfield Classic 350. UM Motorcycles launched the Renegade Thor electric cruiser in India at the Auto Expo 2018. The world's first electric cruiser sports a classic design similar to other UM bikes. 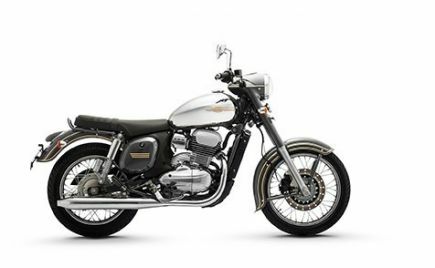 The wide handlebars, low slung seat and front set footpegs render the motorcycle a classic look. The motorcycle gets a lot of chrome detailing which enhance the looks of the Renegade Thor. The UM Renegade Thor draws power from a 30kW electric motor producing 70Nm of torque. The electric motor is coupled with a 5-speed gearbox, and the power is delivered to the rear wheel via a belt drive. The Renegade Thor delivers a riding range of 270km on a single charge. The 80 percent of the battery can be charged in just 40 minutes with the fast charging feature. Emflux Motors has launched India's first electric superbike, the Emflux One at the Auto Expo 2018. The Emflux One is priced at Rs 6 lakh for the regular variant and Rs 11 lakh for the top-spec variant with Ohlins suspension, carbon fibre panels and forged alloy wheels. The Emflux One is limited to 199 units for India and 300 units for the global market. The Emflux One draws power from a 3 Phase AC induction motor with liquid cooling which is connected to a liquid cooled 9.7kWh battery pack with integrated high power Samsung cells. The electric powertrain produces 80.4bhp, but it is limited to 71bhp. 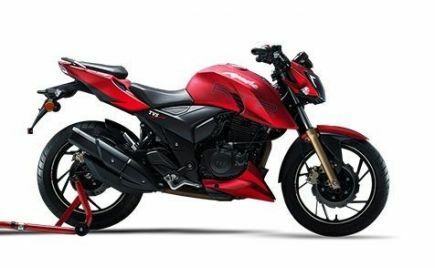 TVS Motor Company has unveiled a new cruiser concept named as Zeppelin at the Auto Expo 2018. The Zeppelin is a futuristic performance cruiser with classic looks and advanced technology. 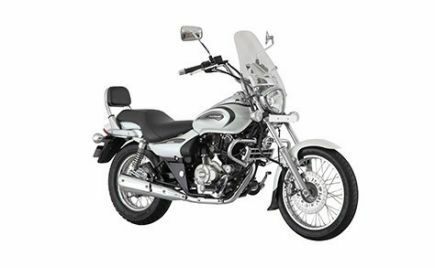 The TVS Zeppelin draws power from a 220cc engine mated to a TVS patented Integrated Starter Generator (ISG) which comes with an e-boost option to start the motorcycle faster. The Zeppelin is also equipped with 1,200W regenerative assist motor with a 48V Li-iON battery which adds to the powerful performance of the cruiser. TVS has not confirmed about the production of the Zeppelin. Hero MotoCorp has revealed the XPulse adventure motorcycle in India at the ongoing Auto Expo 2018. The new Hero XPulse features a simple and minimalistic design with tall riding position, long-travel suspension, luggage racks, knuckle guard and LED headlamps. The motorcycle also gets an engine guard for off-road conditions. 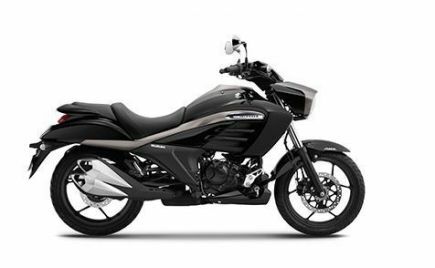 The Hero XPulse is powered by the same 200cc air-cooled, fuel injected engine producing 18.1bhp and 17.2Nm of peak torque. The engine is coupled to a 5-speed gearbox. The Hero XPulse also gets first-in-segment turn-by-turn navigation which will come handy on long rides. BMW Motorrad has launched the new F 750 GS and F 850 GS in India at the Auto Expo 2018. 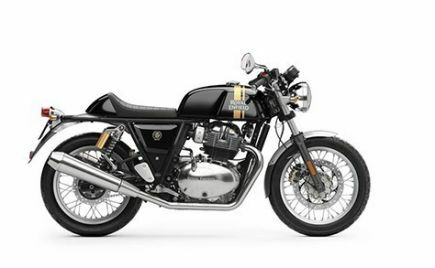 The new adventure motorcycles feature a new design, bigger engine and mechanical components. The BMW F 750 GS is priced at Rs 12.2 lakh, and the F 850 GS carries a price tag of Rs 13.7 lakh. Ex-showroom (Delhi). Both the BMW F 750 GS and F 850 GS draws power from a new 853cc parallel-twin engine producing 77bhp and 83Nm of torque on the BMW F 750 GS, while it develops 85bhp and 92Nm of torque on the F 850 GS. Both the models are based on the new monocoque chassis and also gets a new suspension geometry. 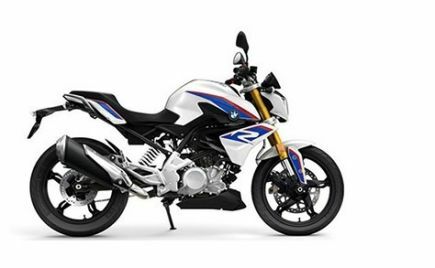 The BMW F 750 GS and F 850 GS rivals the Triumph Tiger 800 in the Indian market. The Auto Expo 2018 has been an exciting event with the launch and unveiling of some exciting bikes and scooters. 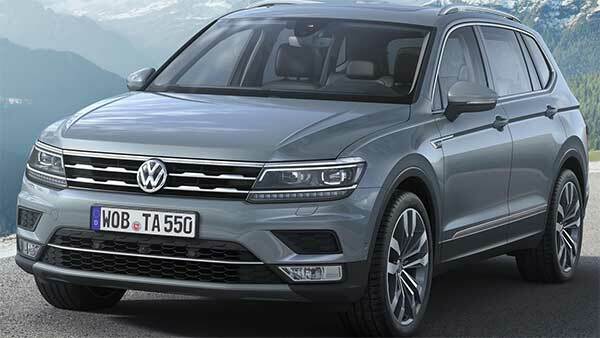 There were also some interesting concepts which promise an advanced technology and futuristic styling. 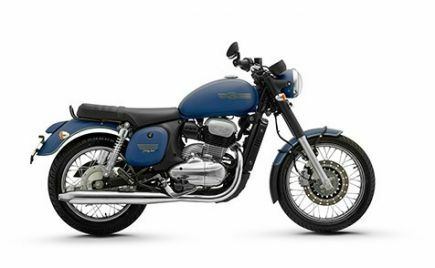 Overall, the two-wheeler segment in India has witnessed a slew of new models coming to the country.